The hotel is ideally located in the heart of the old fishing port of Palaia (or Archaia) Epidavros. From there you can easily visit some of the most famous landmarks Greece has to offer. 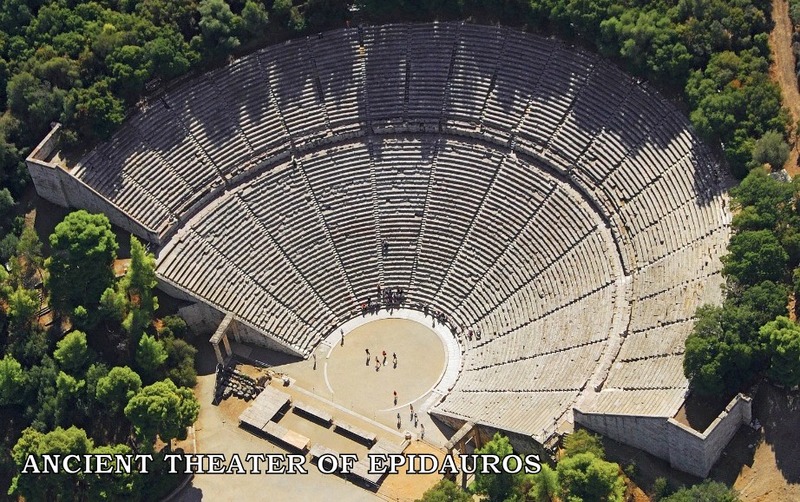 The small ancient theatre of Palaia Epidavros, known as “the shell of the Saronic gulf”, where performances of various kinds are held in July every year, is within walking distance from the hotel. The archeological site around the theater will impress you as ongoing excavations bring more and more ancient remains to light each year. An incredible surprise awaits swimmers just a few meters from Kalymnos beach and at a depth of just 2 meters. 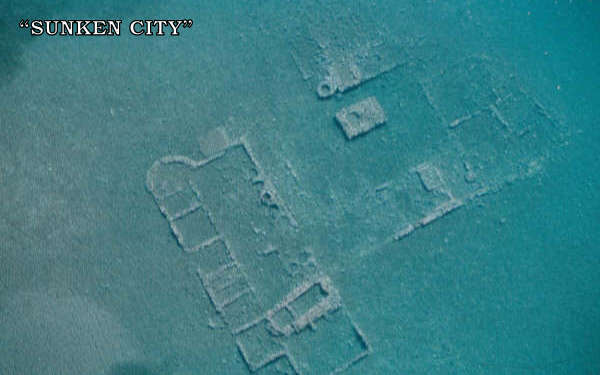 An ancient sunken city suddenly spreads out in front of their eyes and they can swim above ancient walls, foundations of buildings, amphoras and pavement sections that look crystal clear through the blue waters. In some places, the ancient breakwater is still preserved. Organized dives are also possible. Not far from the Argolid shores, there are three beautiful islands, Poros, Ydra and Spetses which you can visit during a one-day trip. The volcano peninsula of Methana is also worth a visit. 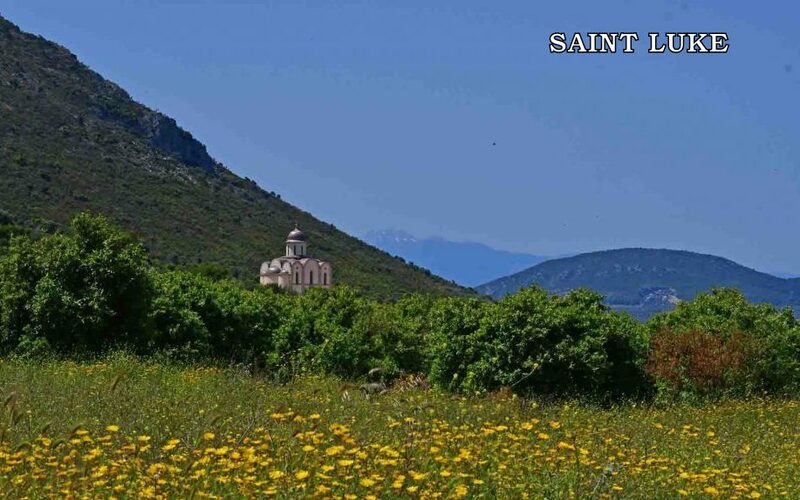 Argolid is one of the most beautiful regions in Greece. Its rich history goes back to prehistorical times. It has played a continuous and major role in ancient, byzantine as well as modern Greece. 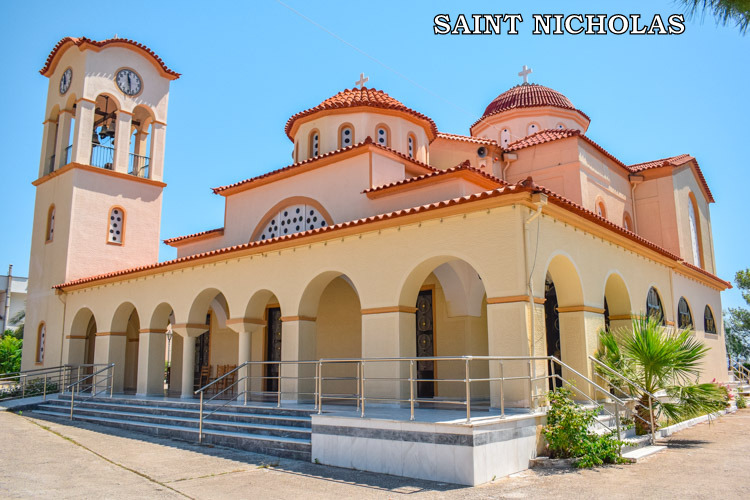 You can get on a bus or hire a taxi to visit major archeological sites and museums as well as byzantine churches and monasteries. Ancient Epidavros with its mild climate and abundant mineral springs hosted the renowned sanctuary of the god-physician Asclepios « where the surviving monuments witness the birth of medicine and the evolution of therapy from the magical, religious stage to the founding of scientific medicine in an astounding way. » (Prof. Vassilis Lambrinoudakis, “A unique journey through the history of health”). 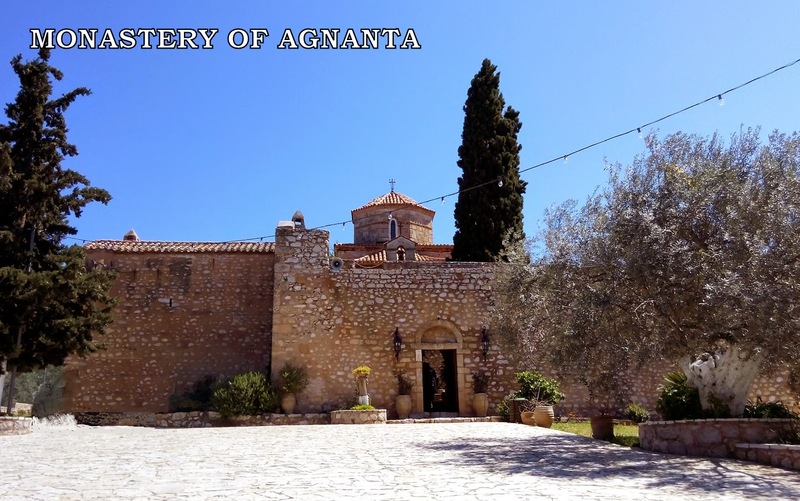 Under the auspices of the mother sanctuary, around two hundred Asclepios sanctuaries, the health centers of antiquity, were created throughout the Mediterranean. 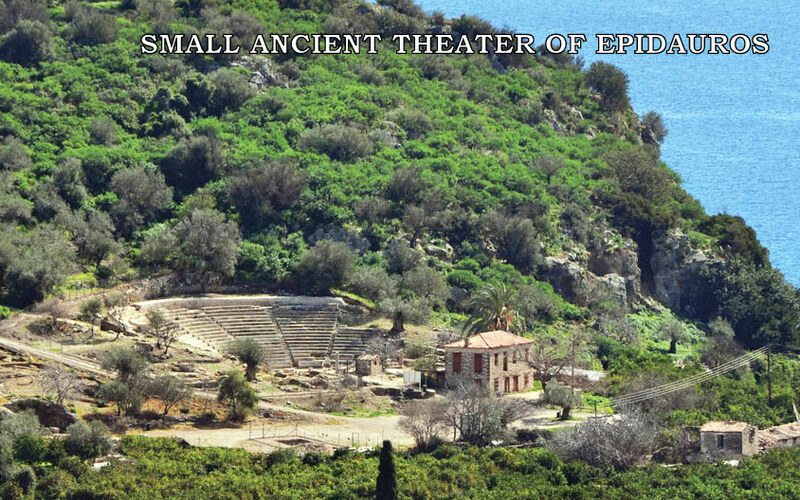 The gorgeous ancient theater, with a capacity of 13,000 spectators, is part of the Asclepios archeological park. Major dramatic performances are held there every summer. It is located at a distance of 15 km. Argolid was also the heart of the Mycenaean civilization and there are quite a few Mycenaean archeological sites to visit in the area, Mycenae – with its palace and its monumental royal tombs – being the major one. You can also visit the sites of Midea, Tyrinths and Argos. 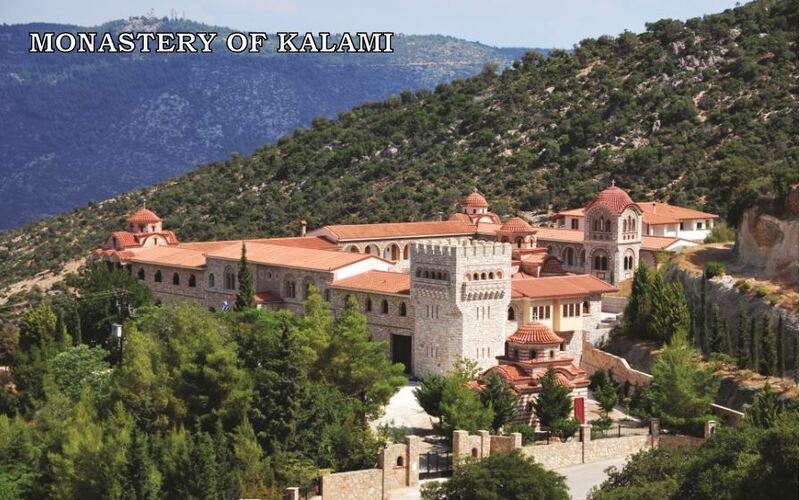 There are also beautiful byzantine monasteries and churches in the region such as Kalami, Agnounta and Polemarcha monasteries, built in gorgeous places as most monastries. A visit to the newly built Saint Luke orthodox church, with its unique decoration by Russian artists and a museum exhibiting personal objects, books and paintings by Saint Luke (famous Russian surgeon of the last century) is also strongly recommended. Argolid also played a major role during the Greek War of Independence in 1821. Nafplio became the first capital of Greece in 1829. Thanks to its beautiful setting, its picturesque old town and its numerous historical buildings, the small city attracts many tourists all year long.